GCell indoor solar cells are designed to perform whether itâ€™s a dimly lit living room or brightly lit supermarket. Our GCell brand of Dye Sensitized Solar Cell (DSSC) is an efficient indoor solar cell. 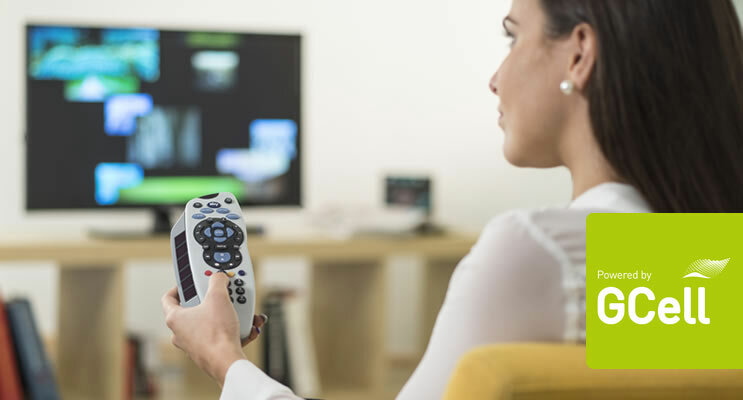 GCell has been created to work in a wide range of indoor lighting conditions from extremely low light conditions, to dimly-light living rooms through to brightly-lit supermarkets. GCell can also harvest energy from outdoor and high-level lighting sources even though it has not been specifically attuned for this purpose. 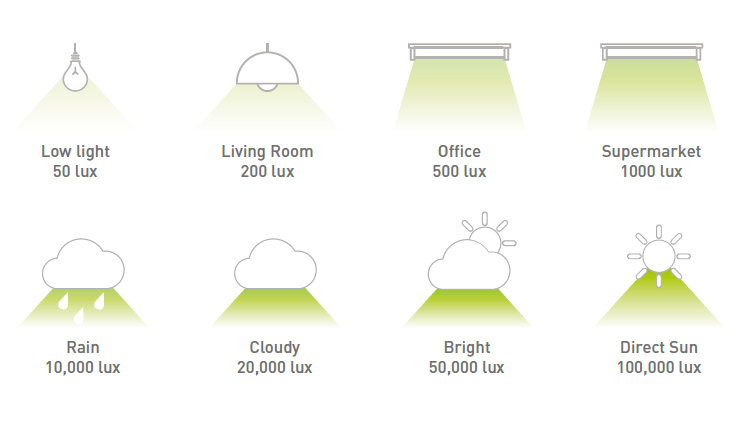 GCell has been attuned to indoor lighting conditions to provide improved power density. 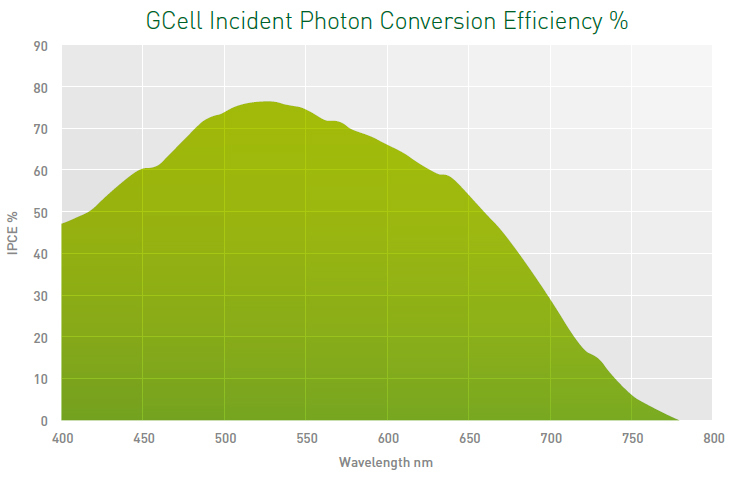 The spectral response of GCell is similar to thatÂ of the human eye; infrared and ultraviolet offer little benefit to its energy harvesting capabilities. The absorption spectra of GCell is 390-700 nm. The peak absorbance is between 500-550 nm. So the simple rule for GCell is, if the light is visible then its energy can be harvested. To discuss your Indoor Solar Cell requirements pleaseÂ contactÂ the Business Development team. Company Registration details: Company Registration number 8291461 VAT number 156947859 © 2019 Copyright GCell. GCell is a trademark of G24 Power Ltd.